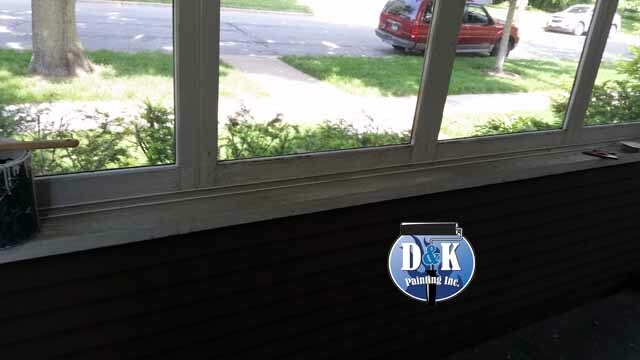 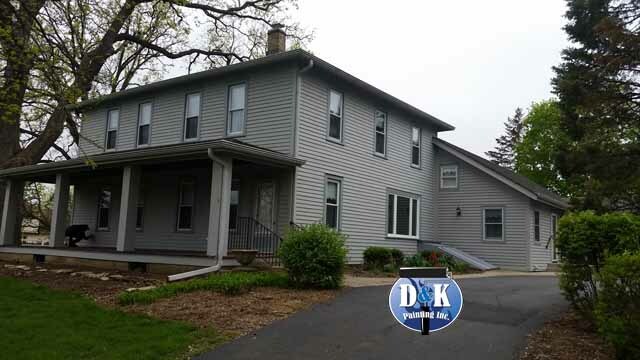 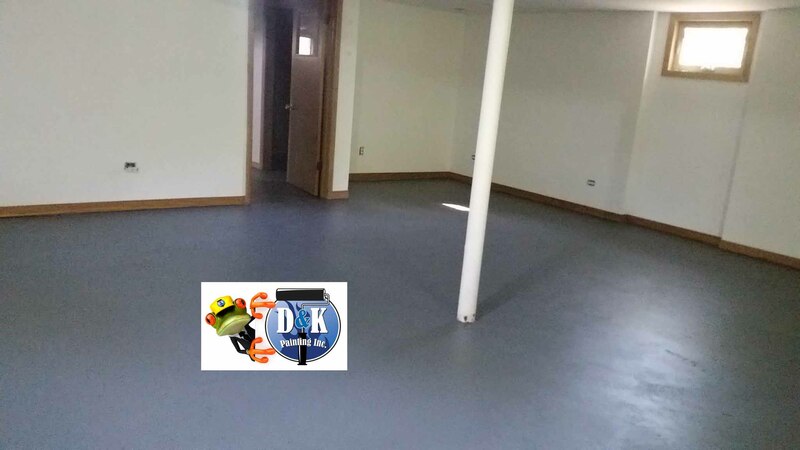 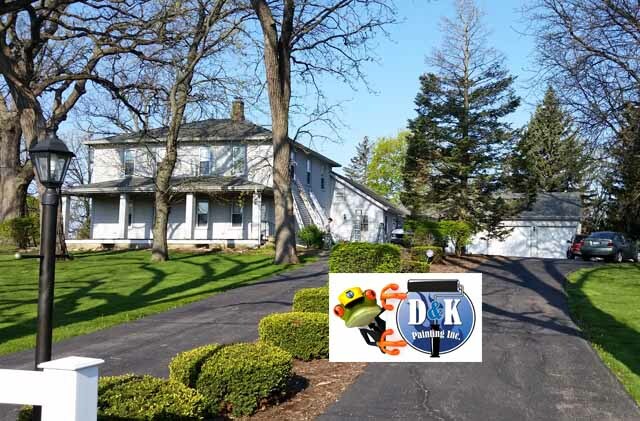 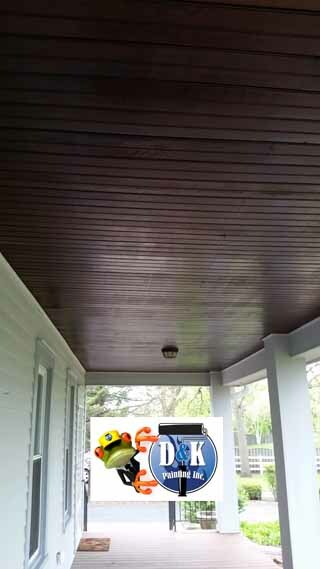 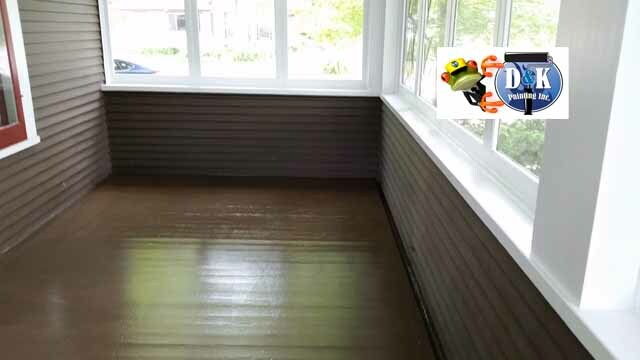 We painted this porch floor and trim for one of our favorite customers in Batavia that we have worked with for years. 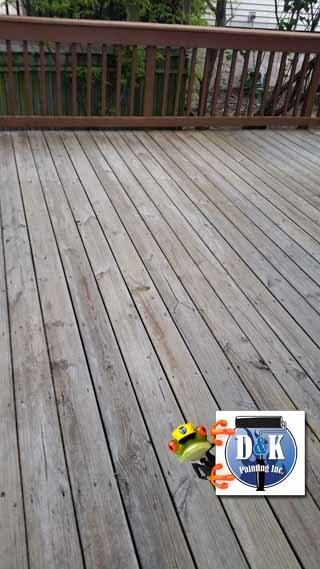 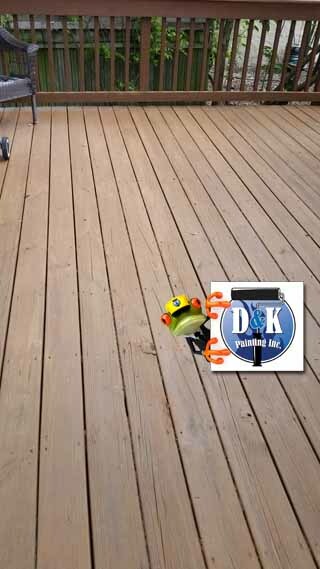 After being washed and refinished this deck has had the life brought back into it. 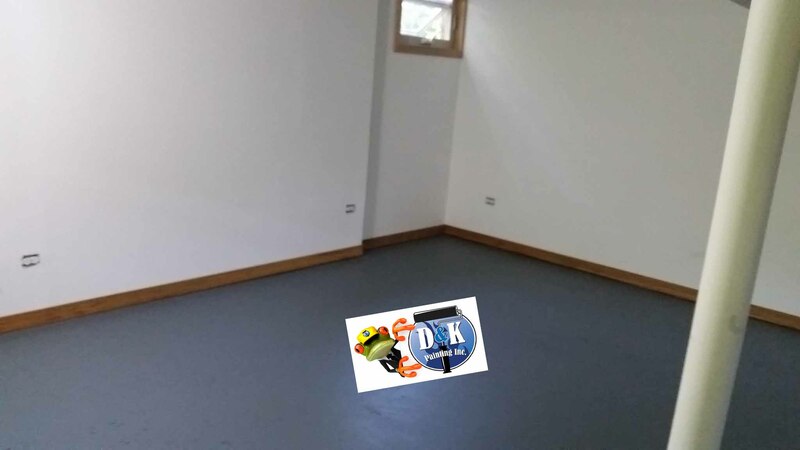 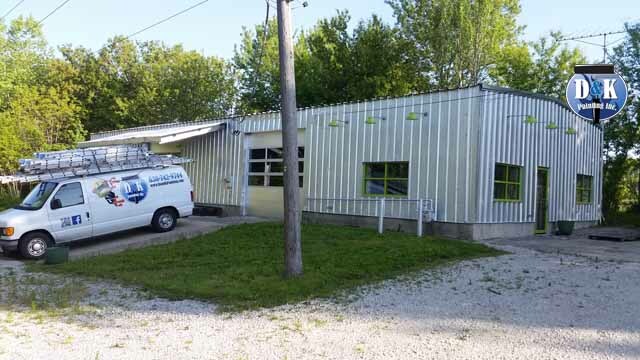 We painted this all metal building along with the trim and the light fixtures. 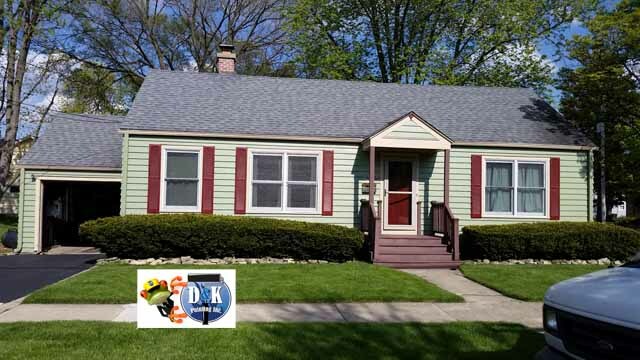 Check out the fresh paint on this house! 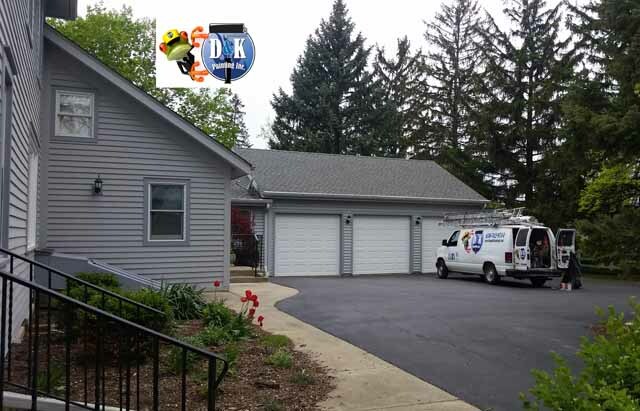 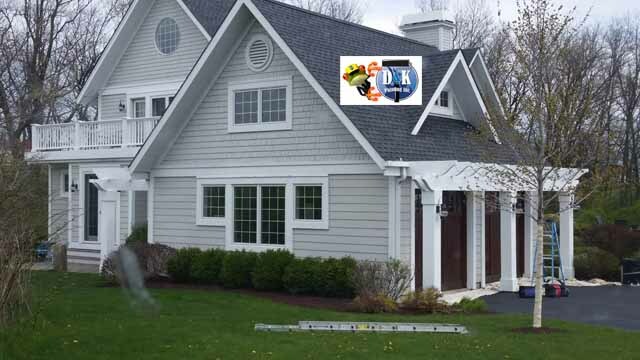 Here is an after photo of this custom home we painted. 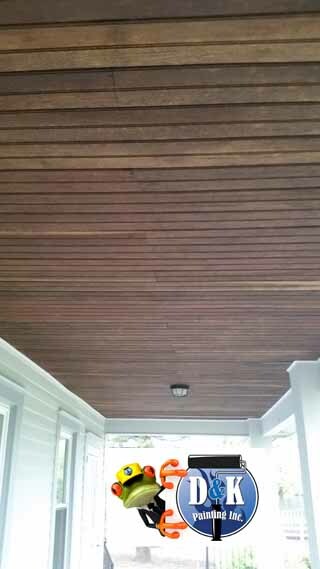 Look at how new and fresh the ceiling looks after being stained.